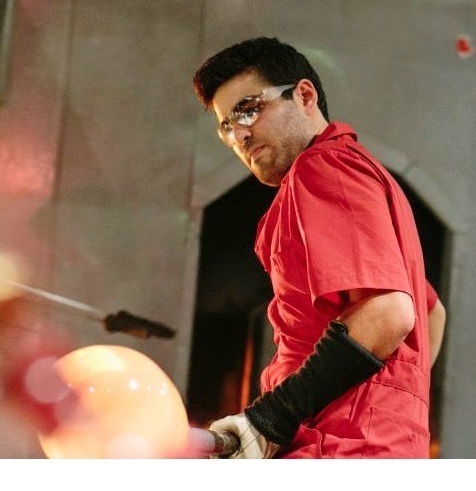 While pursuing a BFA at Tyler School of Art, Joshua Raiffe worked for Belle Mead Hot Glass, producing blown chandelier parts. As a student he also taught classes at the Crefeld School. Upon graduating from Tyler, Raiffe received the Steve Stormer Award and the Penland Partner Scholarship, which allowed him to attend the Penland School of Crafts. He has also been fortunate enough to attend classes at Pilchuck and the Bullseye Resource Center in Santa Fe. Joshua has taught glass classes at the Tyler School of Art, East Falls Glassworks, Brooklyn Glass and Urban Glass. 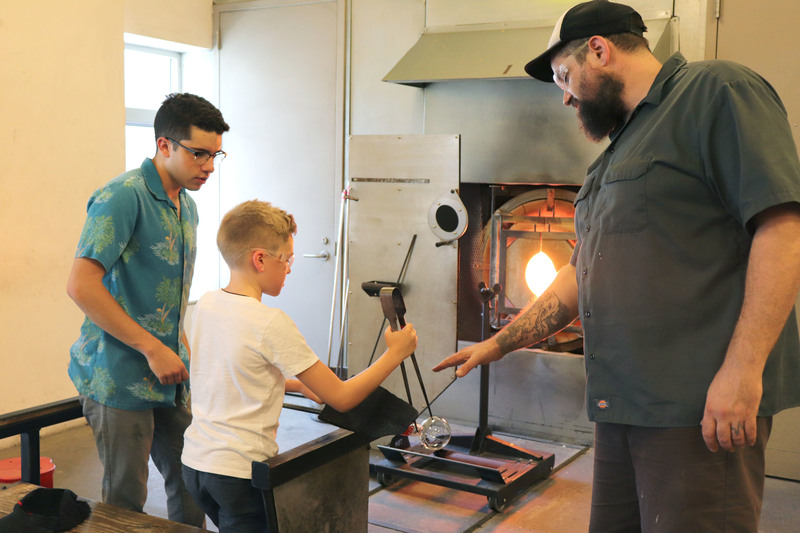 In addition to teaching, Joshua Raiffe also assists with the fabrication of glass by artists Thaddeus Wolf, Rob Wynne and Deborah Czeresko. He has shown his art at the Philadelphia Art Alliance, the Sculpture Gym, and the Spirit of the Artist in Philadelphia.